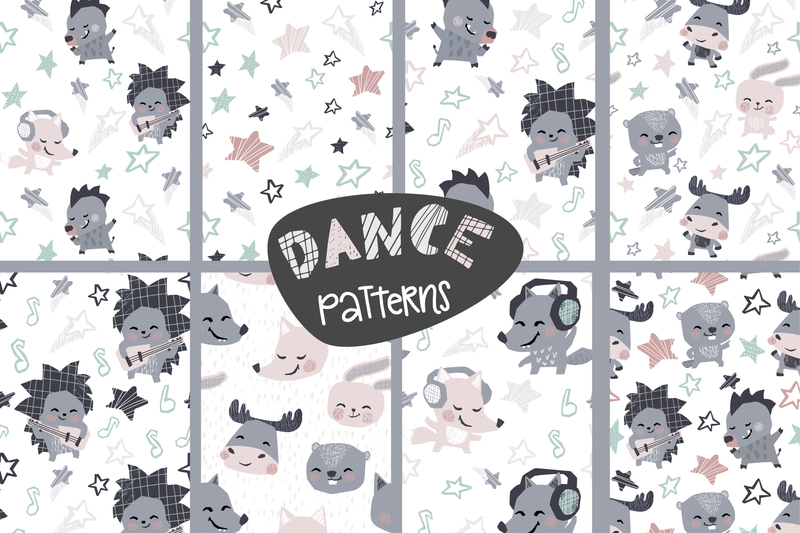 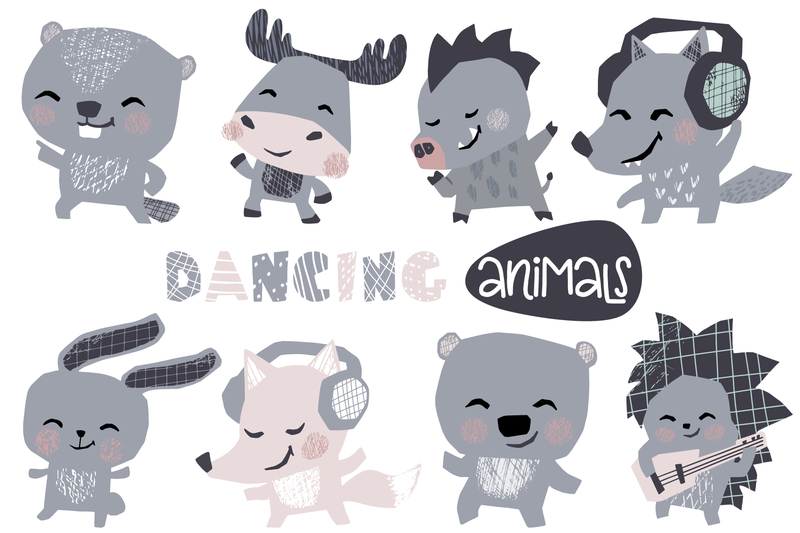 Dancing animals cute print. 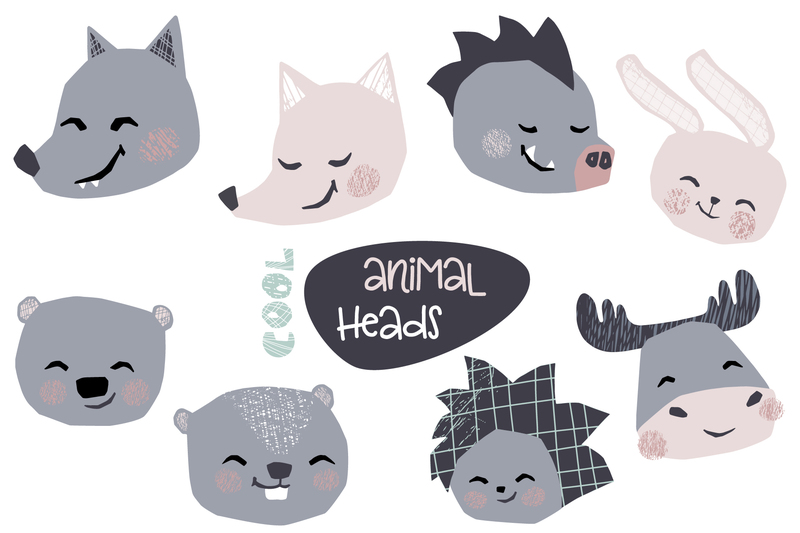 Sweet moose, bunny, bear, fox, hedgehog, wolf, boar, beaver set. 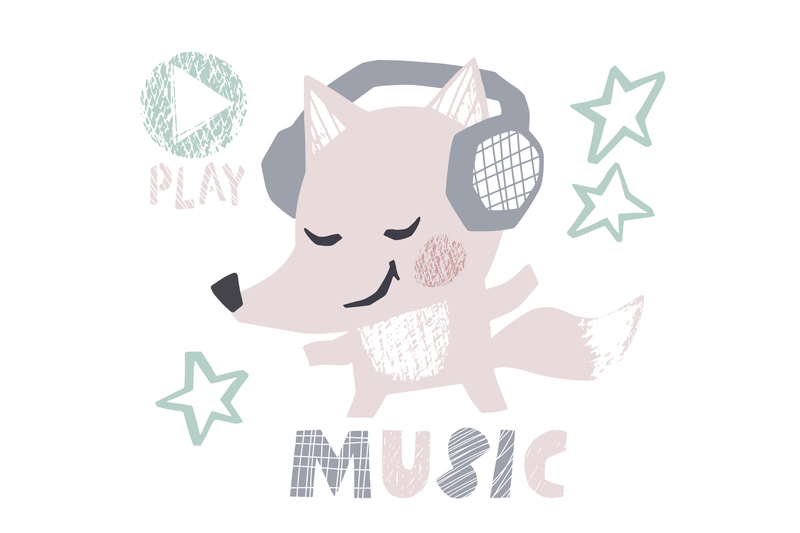 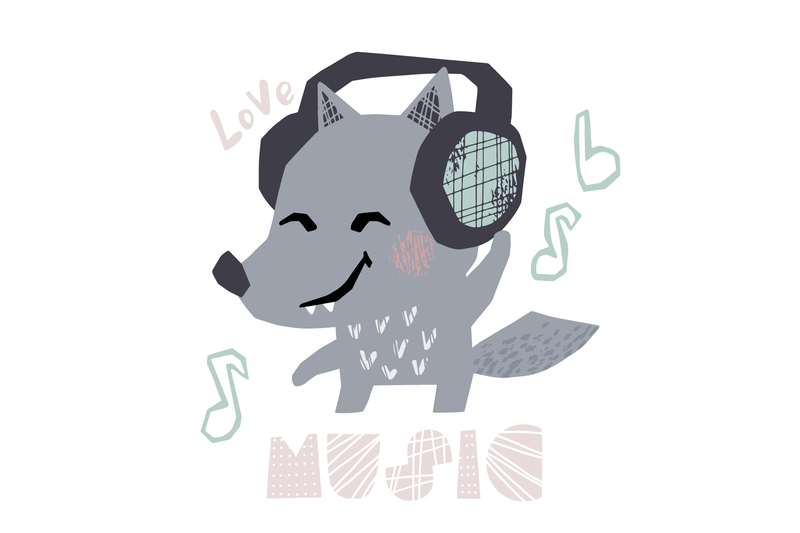 Animals dance, play the guitar, listen to music with headphones. 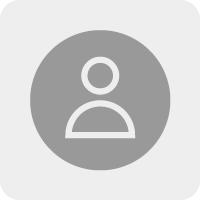 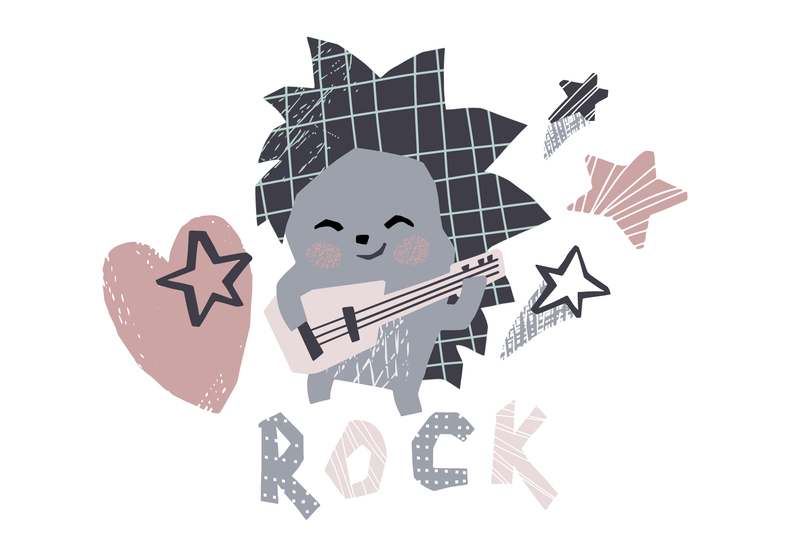 You can create own rock or disco retro party. 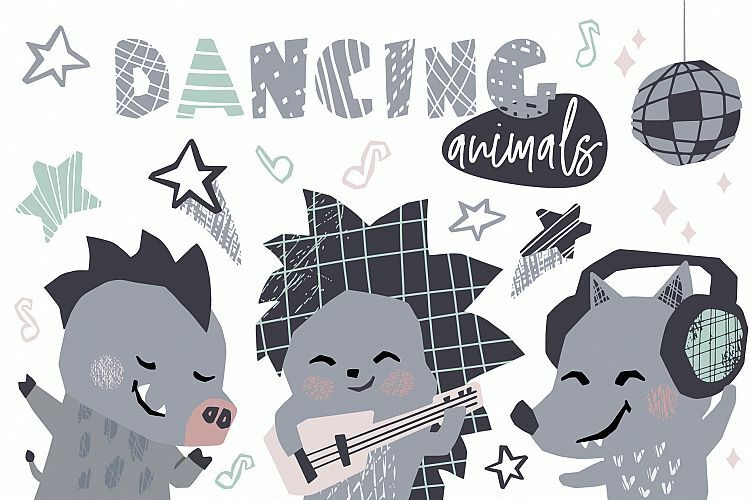 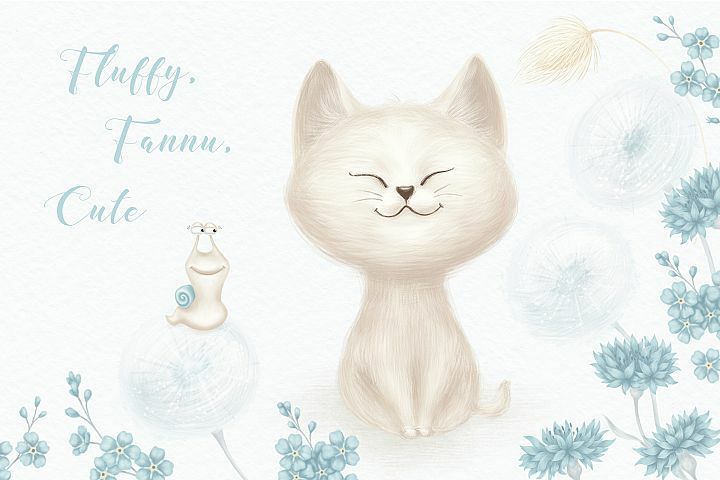 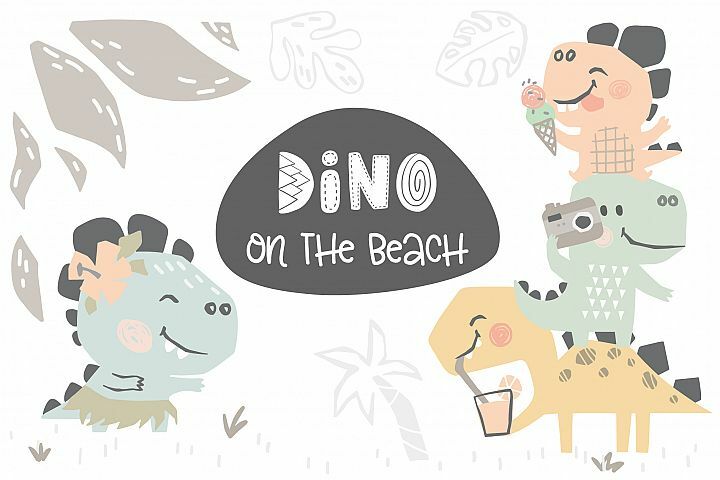 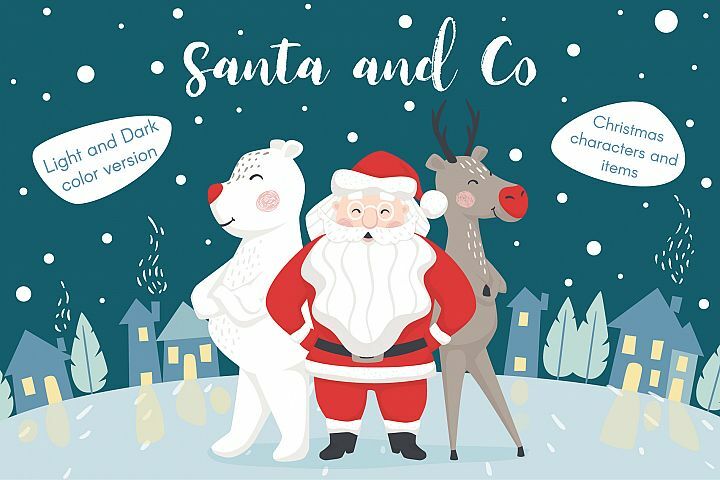 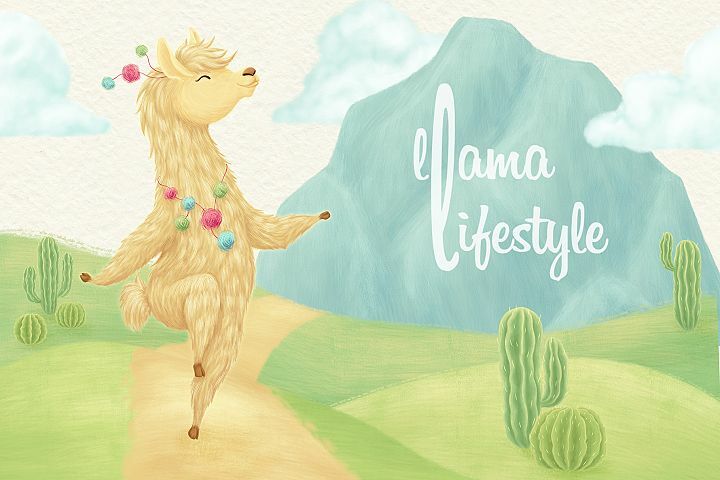 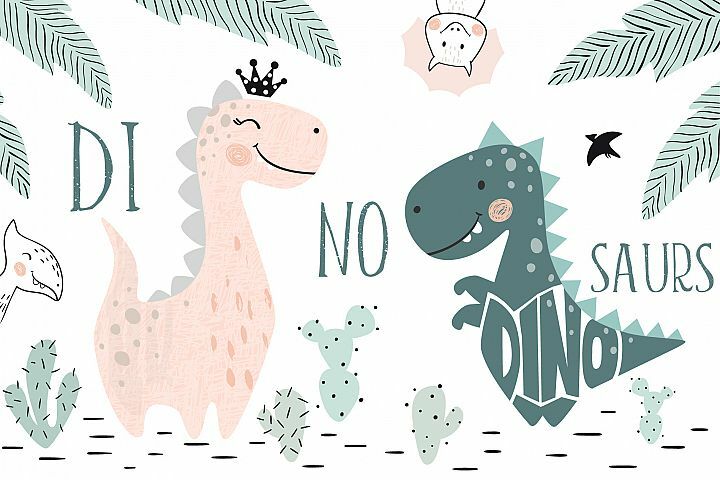 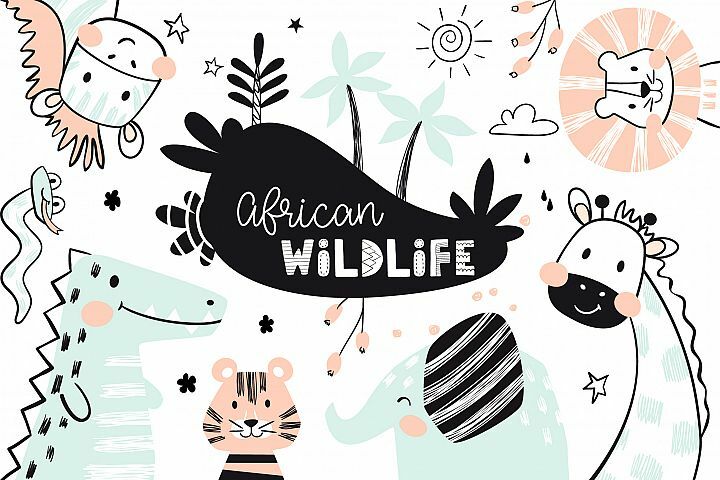 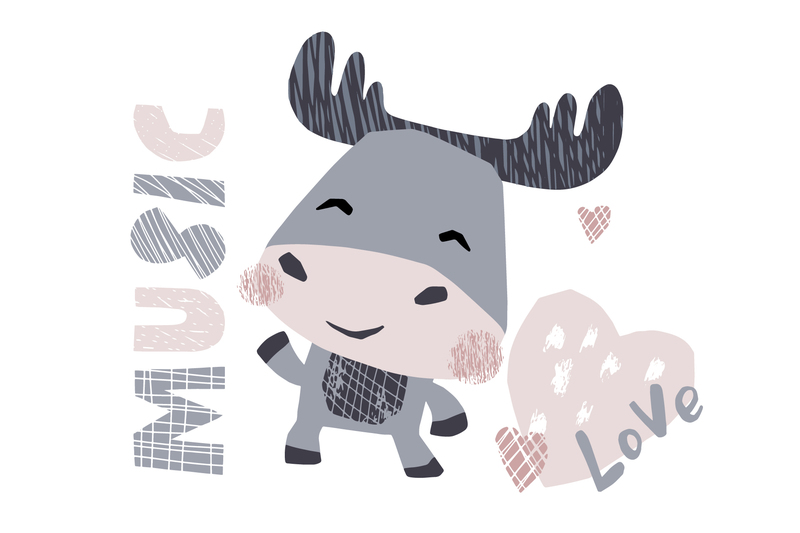 Cool music illustration for nursery t-shirt, kids apparel, lovely design for invitations, children's birthday decoration and posters. 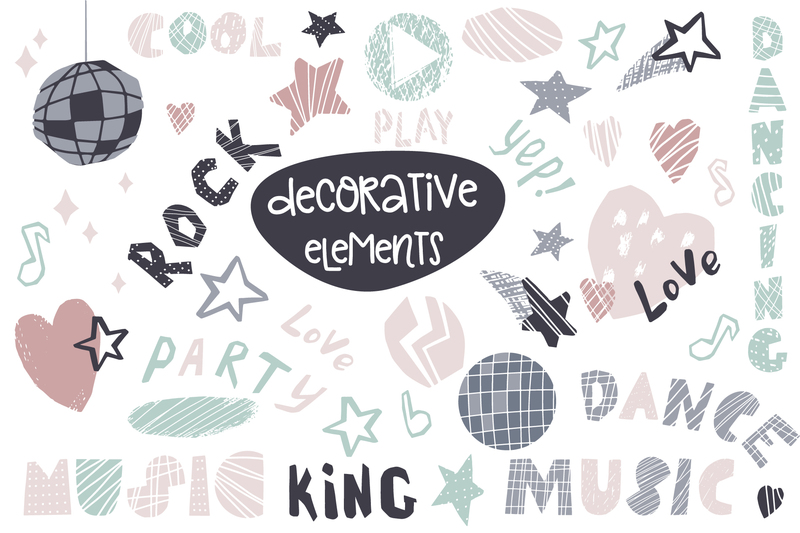 Decorative and text elements, patterns and simple children's characters.